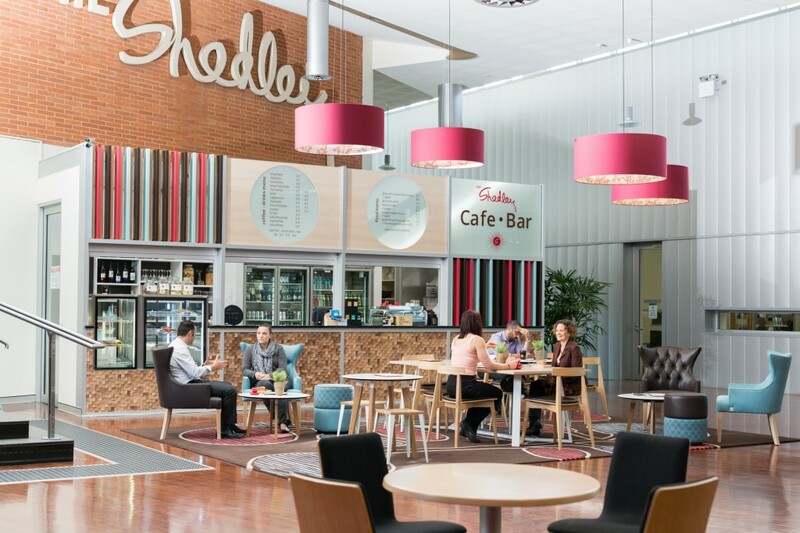 The Shedley Cafe is open from 8:30am until 3:30pm on weekdays and we also trade during show times. A selection of fresh sandwiches, rolls, wraps and focaccias are available daily. We also have a variety of house-made salads, fruit and tasty snacks, as well as a range of sweets and pastries. Ask us about our weekly specials and seasonal options. 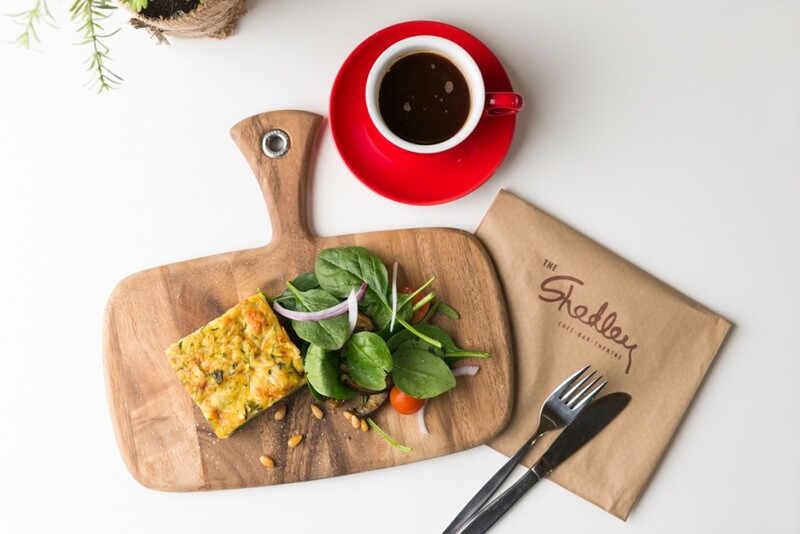 We pride ourselves on delivering a variety of delicious and healthy choices with every dollar spent at the Shedley Café invested back into the Playford community. 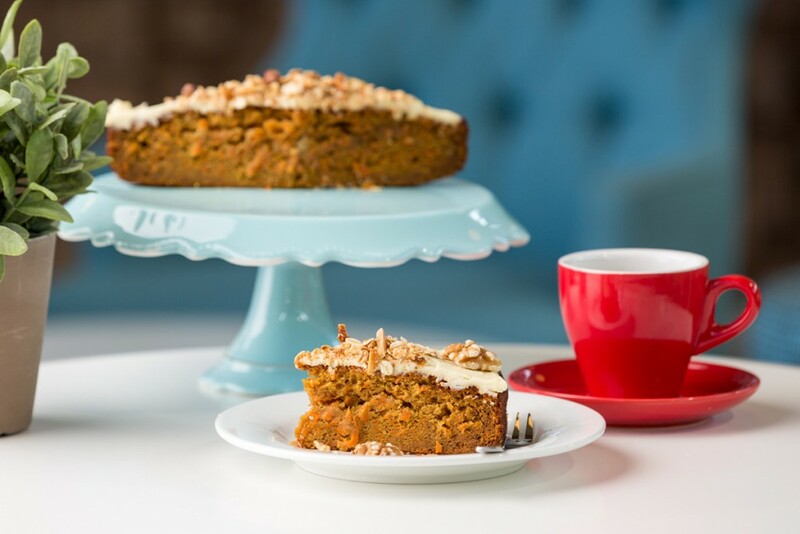 The Shedley Cafe is fully licensed and offers a modern, relaxed atmosphere set against the iconic Shedley Theatre. Come see our friendly staff and try our delicious coffee, fresh lunches and healthy snacks.